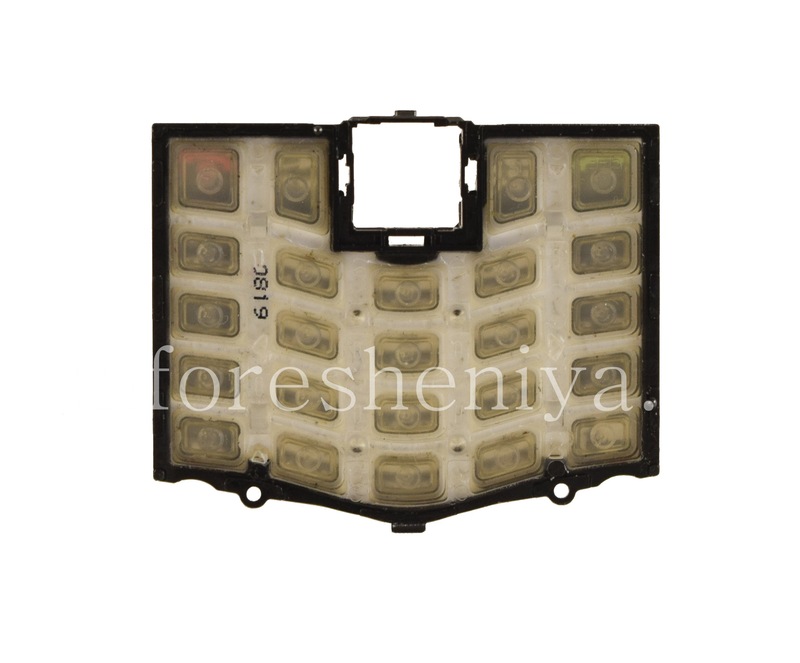 Performs the function of pressing, is a plastic panel with character keys. 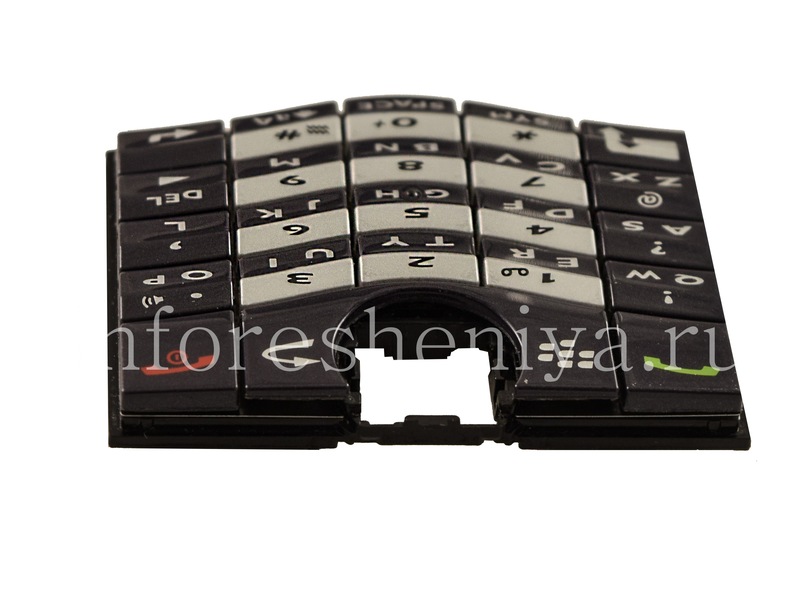 Original spare part, production BlackBerry: quality guarantee. 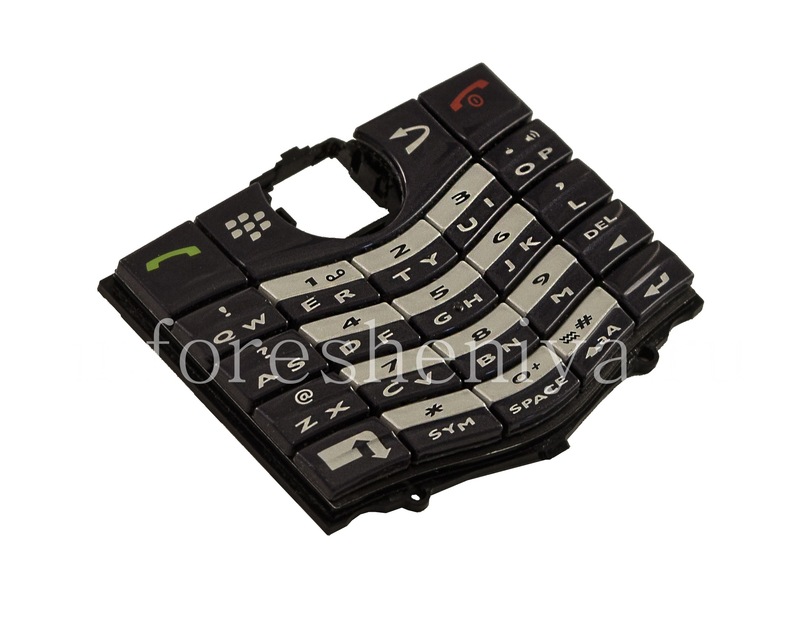 The original English keyboard for BlackBerry Pearl performs the function of pressing, is a plastic panel with character keys. 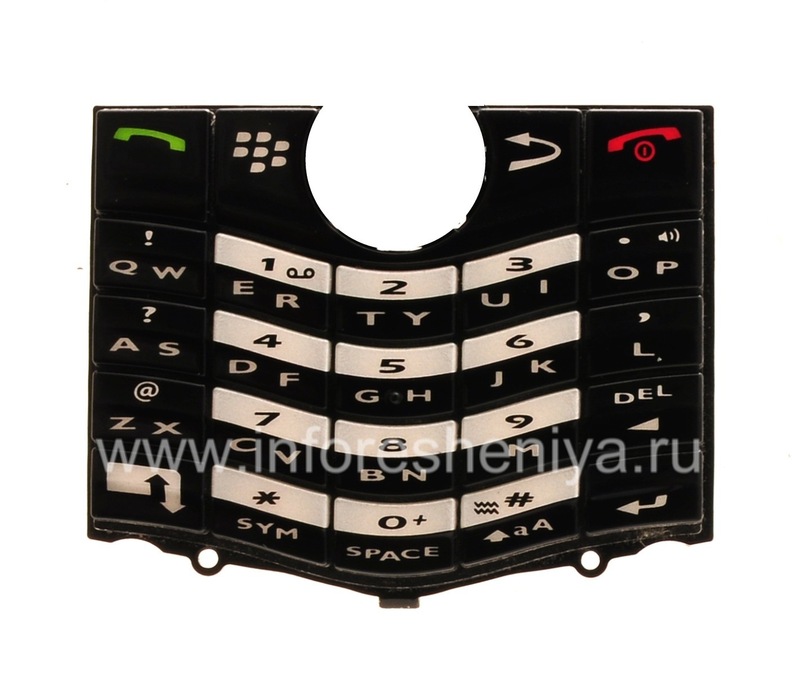 This is only a keyboard, it does not include a substrate and a trackball . 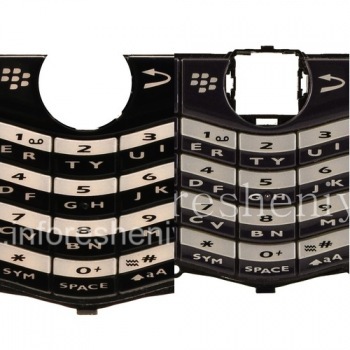 The — keyboard is the main element that distinguishes the BlackBerry smartphones from the others. 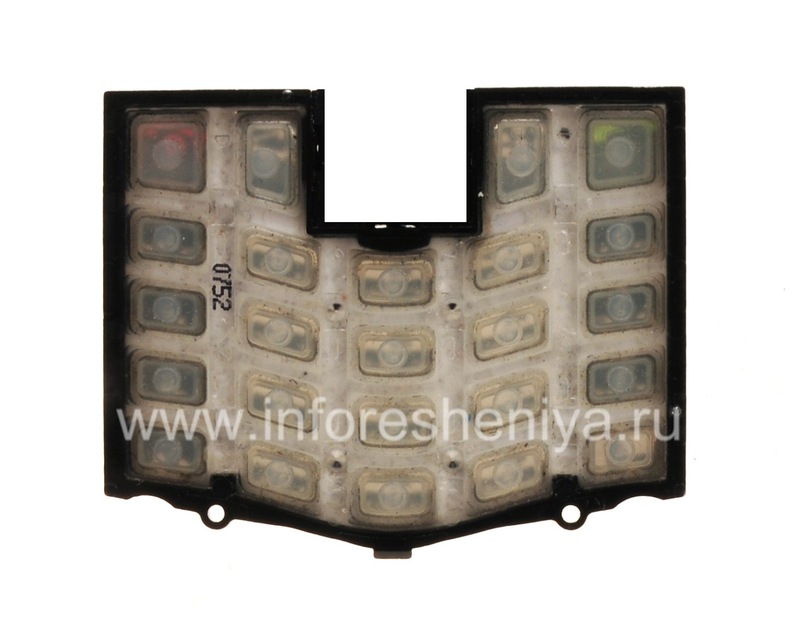 That is why when the function is violated, the productivity of the work is sharply reduced. 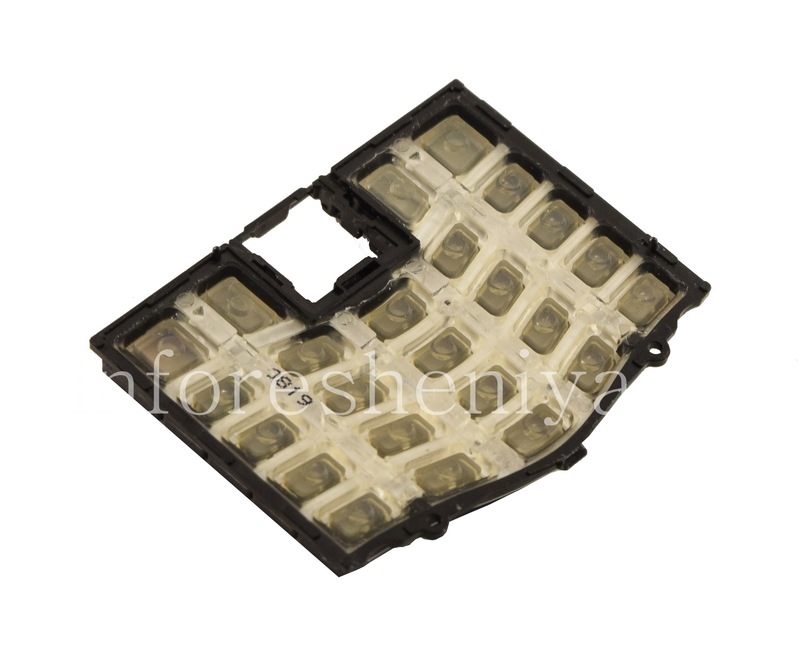 In this case, its replacement is required: read more on page Replacing the keyboard (not assembled). 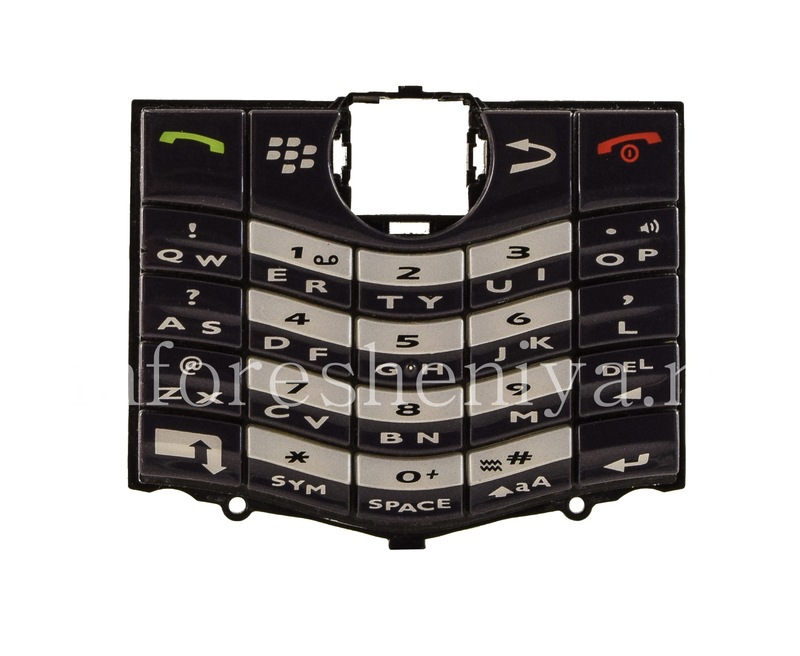 Original spare part, production BlackBerry: quality guarantee.